Through conversations with our participating educators, we often tailor supplementary material to each classroom’s unique needs. We’d love to hear about yours so we can offer additional ways we can help! 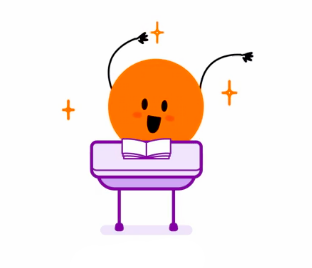 At YouHue, we love sharing information that will be helpful to your classroom today. Get your students to learn from mistakes, and feel awesome about it. Make the most of your Friday afternoons with this easy-to-use lesson plan. Send your students home with ready answers to, "What did you learn in school this week?" Use mornings to focus your students on today and set them up for success! Social and emotional education is accessible for every classroom, and you don't have to be a therapist to make it a part of yours. Helping students help themselves (during exam time stress, and all the time).